Production is scalable from a single piece all the way to full OEM production quantities. any fine pitch / high density requirement imaginable. 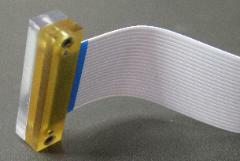 as well as any other commercially available dielectric plastic or metal you may prefer. 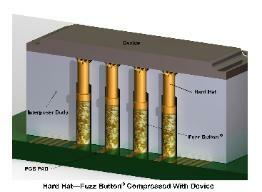 Fuzz Button® technology delivers the reliability you need! Fuzz Buttons® ...Not Just For Rocket Science!